Six Top 30 players and former №3 in the world Stan Wawrinka will take part in the 4th edition of the Sofia Open ATP 250 tournament. The battle for the title at Arena Armeec hall (3-10 February 2019), will be the strongest in front of the Bulgarian audience. Wawrinka is three times Grand Slam winner (2014 Australian Open, 2015 French Open, 2016 US Open) and has won 16 career titles. Tsitsipas (№15 in the ATP rankings) just became a Next Gen ATP Finals champion in Milan. Karen Khachanov, the Paris Masters 1000 winner (№11 in the world), Nikoloz Basilashvili (№21), former Sofia Open champion Roberto Bautista Agut (№24), Fernando Verdasco (№28) and Gael Monfils (№29) are the other stars to play in the Bulgarian capital. Stan Wawrinka (Switzerland) is the 2008 Beijing Olympic doubles champion (w Roger Federer) and 2014 Davis Cup winner. Khachanov has won 3 ATP World Tour titles. Tsitsipas won his first ATP World Tour title in Stockholm. He lost the final at Toronto Masters 1000 after becoming the youngest who defeated 4 Top 10 players in one tournament. Fernando Verdasco has 15 ATP World Tour titles (singles/doubles). He played 62 Grand Slam tournaments in a row – the second longest all time streak. 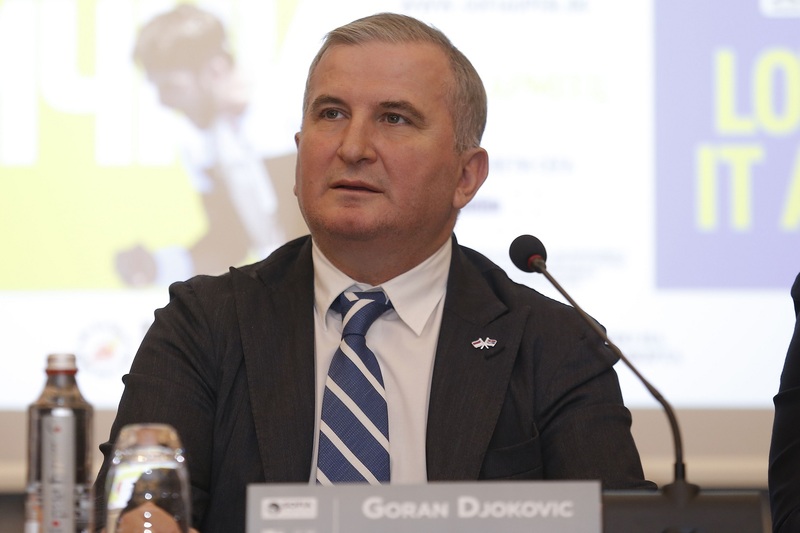 Sofia Open 2019 Tournament Director Goran Djokovic announced he has information about the excellent organization of the first three editions of the competition and the good image she has among the players and managers. Djokovic added that he will do everything in his power so that Grigor Dimitrov participate in the tournament, the doors for him ar always open, but it is still a decision that he and his team have to make. 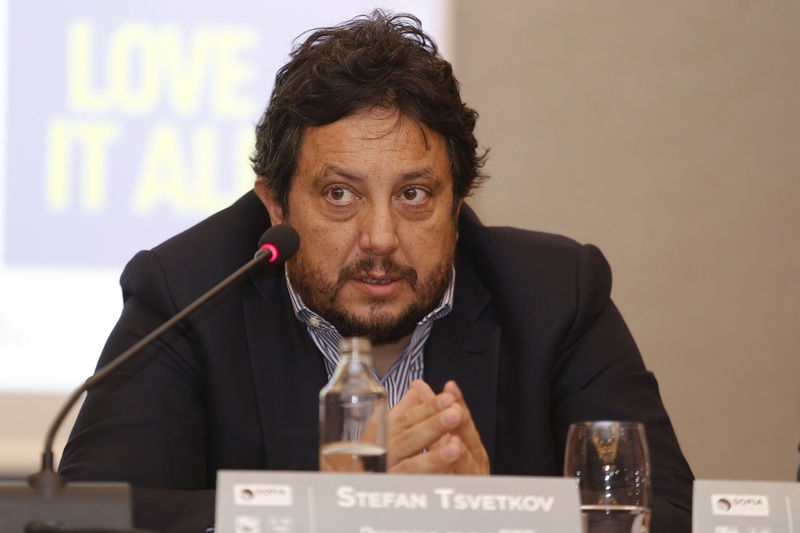 “It is a pleasure to be the tournament director of Sofia Open. There are 39 ATP 250 tournaments in the world, and with the players we’ve already announced, Sofia Open 2019 we’ll be in top 3 for sure”, the new Tournament Director Goran Djokovic said. The forth edition of the ATP 250 Sofia Open Series is set to be the strongest ever. This was stated by the Bulgarian Minister of Youth and Sports Krasen Kralev. “All three tournaments that have been held so far have been extremely successful and I am convinced the upcoming edition will also be organized at the highest level. 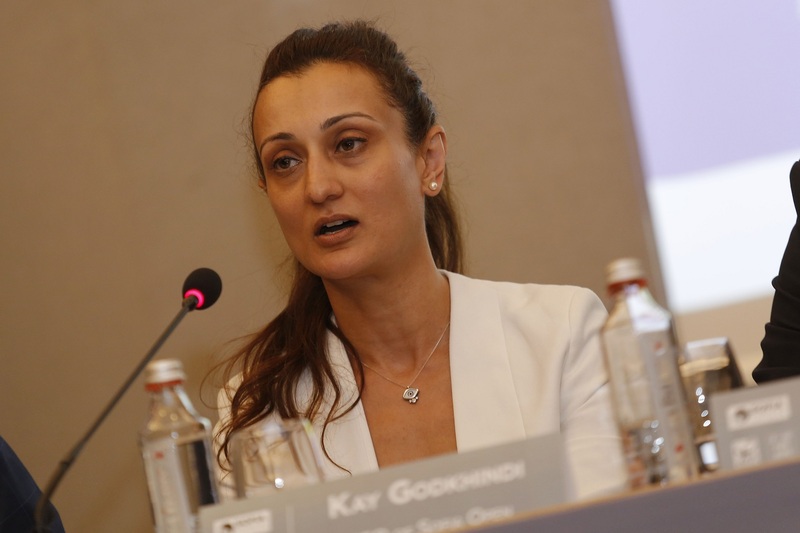 Bulgaria is already a brand in world sport as the organizer of events of the highest rank and the fourth edition of Sofia Open will certainly confirm this position”, Minister Kralev said. “We are excited to host the fourth edition of Sofia Open in this beautyful city with the fantastic player field. 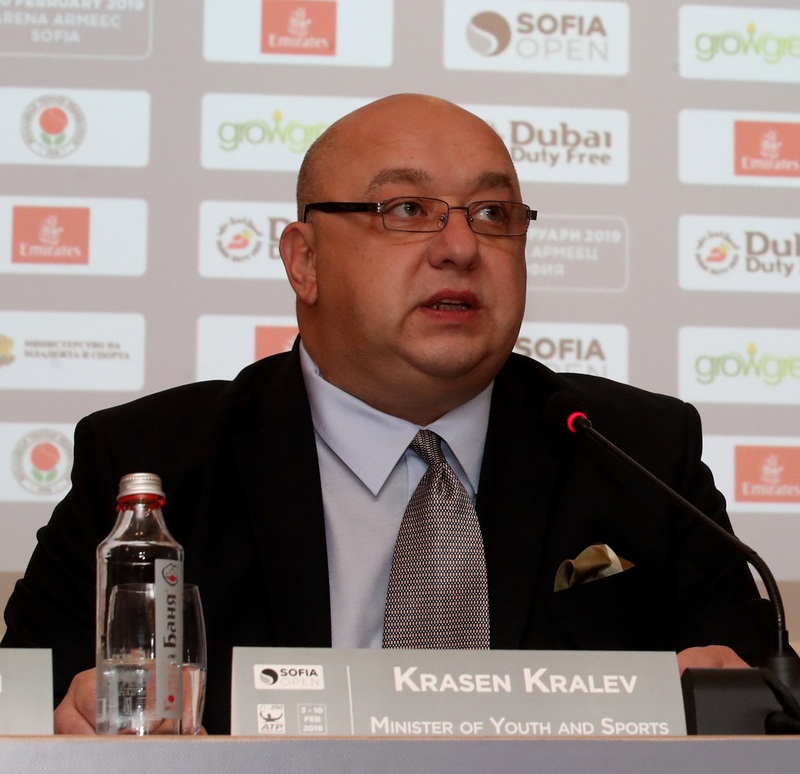 We expect great matches from the very beginning of the tournament”, said Kay Godkhindi – CEO of Sofia Open and official representative of the sanction owners Dubai Duty Free. The prize pool of the tournament is 524,340 euros. 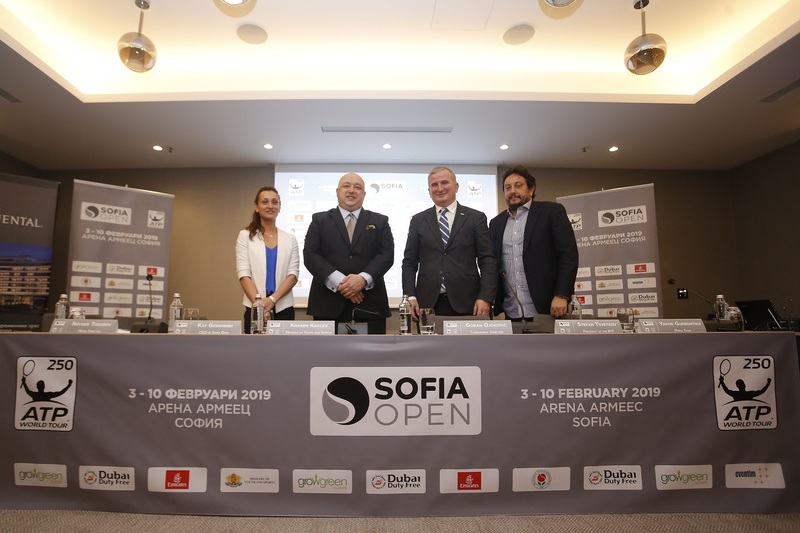 “The event joined the ATP 250 Television pool with 14 other events and so the Sofia Open will be broadcast globally to more countries in 2019. We are pleased to welcome back Dubai Duty Free and Emirates as main sponsors of the event. We also have an Australian company, called Grow Green, as a new main sponsor for 2019 and we thank all of them for their support”, added Kay Godkhindi. “The tournament continues to build up and became stronger and stronger. Thanks for the support of the Bulgarian audience. Thanks to our sponsors and partners. Special thanks to the Ministry of Youth and Sports and personally to Minister Krasen Kralev, who understand perfectly the specifics of tennis and the very serious impact the tournament have, raising the popularity of Sofia and Bulgaria around the world. The announced names are great, but this is only the first group of the confirmed top tennis players. I hope there will be other nice surprises”, the President of the Bulgarian Tennis Federation Stefan Tsvetkov said. Mr.Tzvetkov has worked very hard to start and keep this tournament going. Stefanos Tsitsipas: Come and support me! See you soon, Sofia! An ATP 250 tournament will be held in Sofia, Bulgaria for the fourth time. Tournament will take place in the new multi-functional hall “Armeec Arena” with 12 000 spectators capacity. Stan Wawrinka: Will be a pleasure to come back to my friends in Bulgaria!